For your convenience we are accepting online payments. We are composed of more than 1800 members from Snohomish, Skagit, San Juan and Whatcom Counties. Our office is located in the Carpenters Training Center at 401 E. Hickox Rd. Mount Vernon. Our union meetings are the 3rd Tuesday of each month at 6:30 pm. 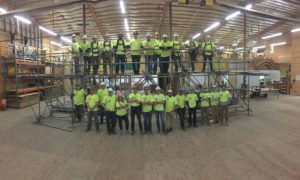 The meetings are held at the North Puget Sound Carpenters Training Center at 401 E. Hickox Rd, Mount Vernon. We accept cash, check or credit card as form of payment of dues. We also accept payment on line and over the phone with a credit card. . The office phone number is (360) 424-1532. Dues are $32 for regular members, $56 for special unit/public sector/cabinet makers, $16.80 for early retired members and $6 dues for retired members. Dues are due at the 1st of each month. Union Meetings are held at the North Puget Sound Training Center 401 E. Hickox Rd. Mt. Vernon, WA every 3rd Tuesday at 6:30 pm. One hour prior to the Union Meeting the Carpenters in Action committee (CIA) meets. This meeting is open to all members. North Puget Sound Sisters in the Brotherhood committee meets every 2nd Thursday of the month at 6:00 pm. Meetings are held at Alfy’s Pizza 2317 Broadway, Everett. WA 98201. 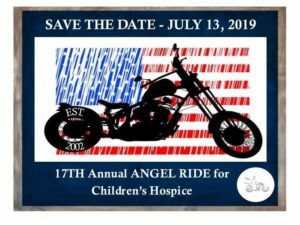 Contact Lisa Marx for more details 253.350.4920. 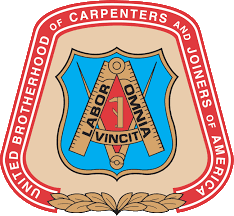 Are you interested in becoming a union carpenter? There are two ways to join. If you have proof of at least 6800 hours as a carpenter you can interview to join as a journeyman. If you have no experience or very little experience as a carpenter you can apply for the apprenticeship. To apply as a journeyman carpenter please call 360-424-1532.